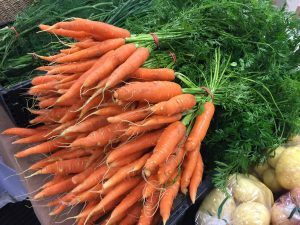 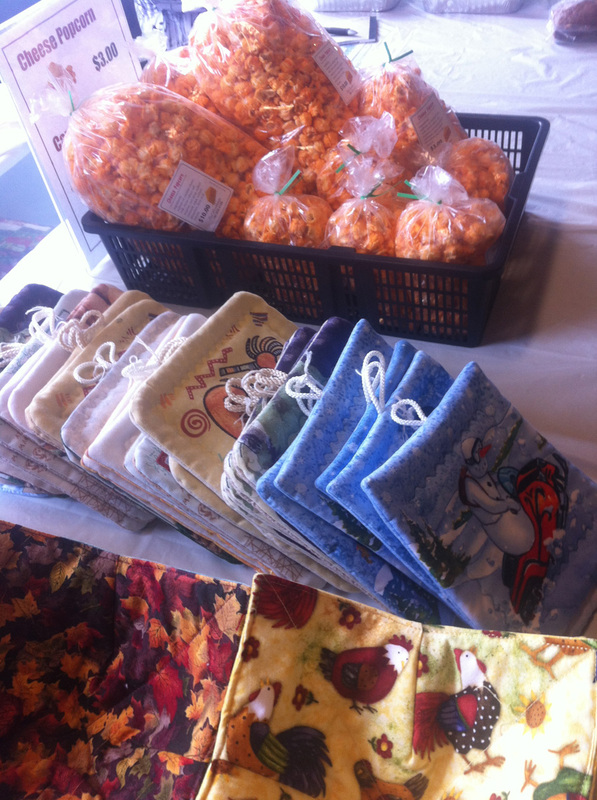 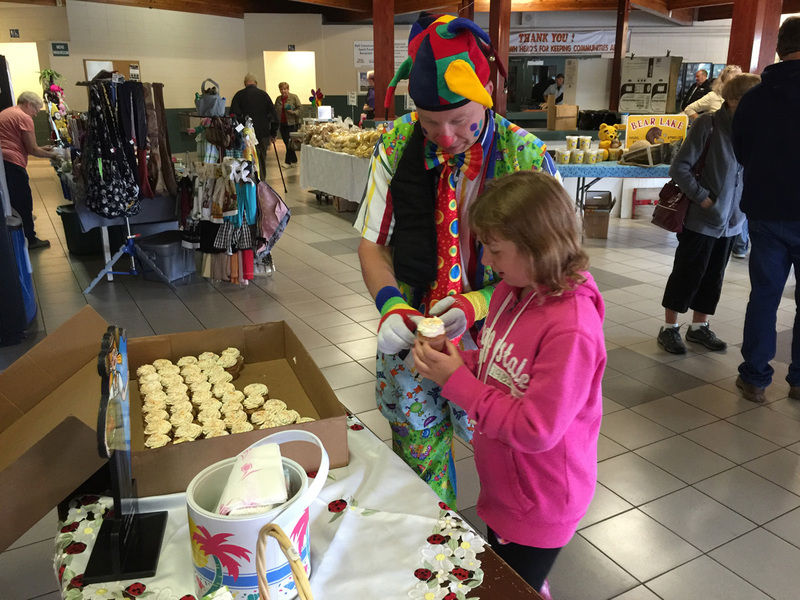 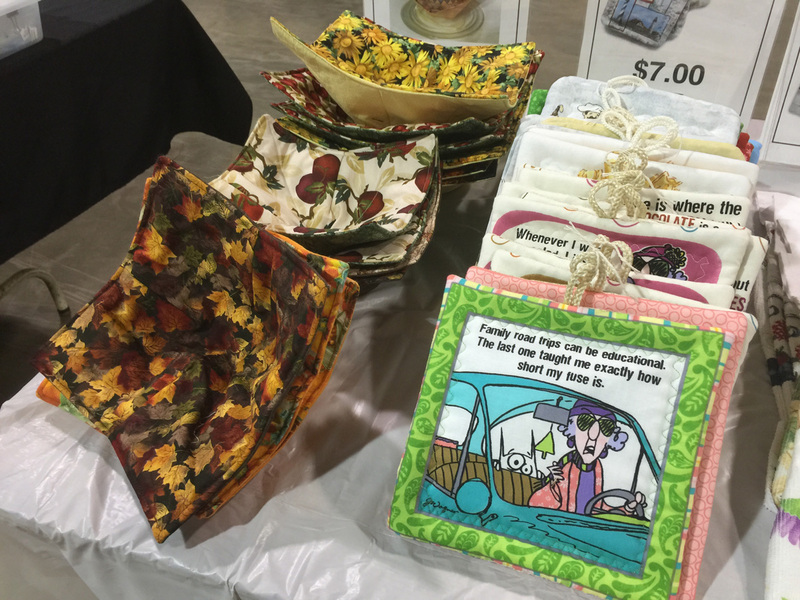 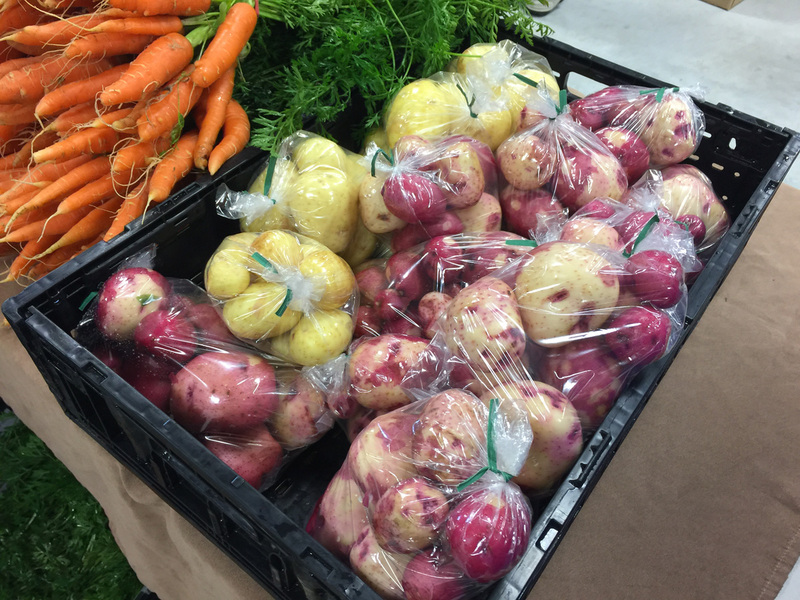 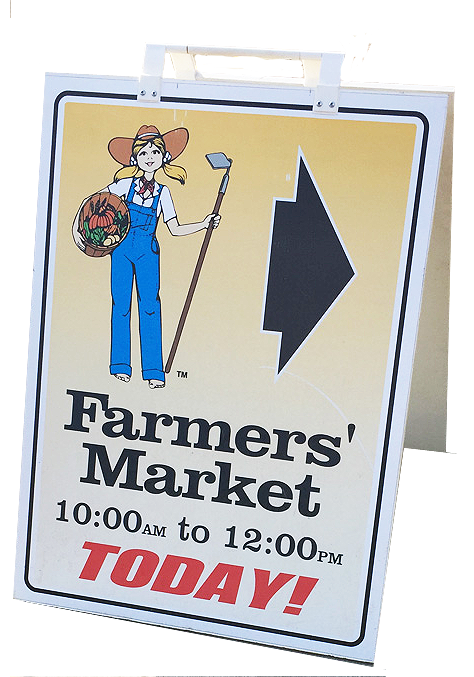 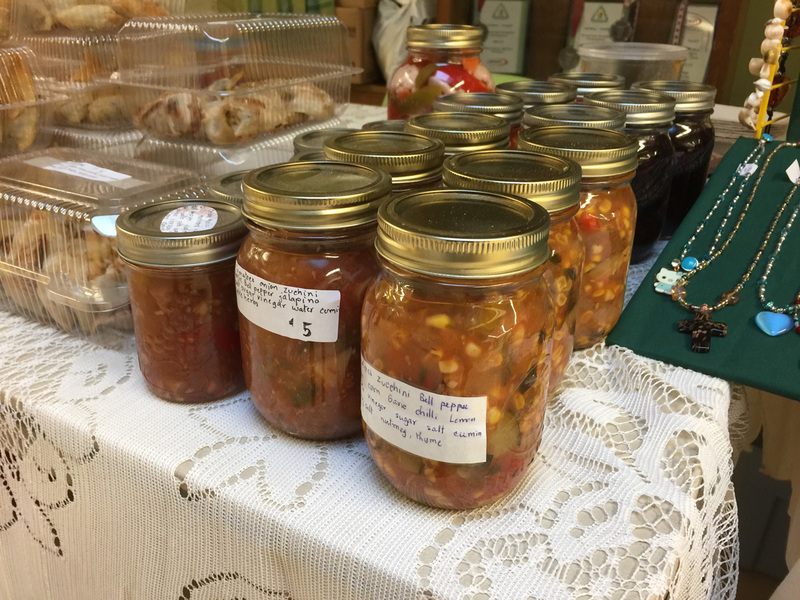 The Farmer’s Market runs from April through December and on Saturdays from 10:00 am to 12:00 noon. 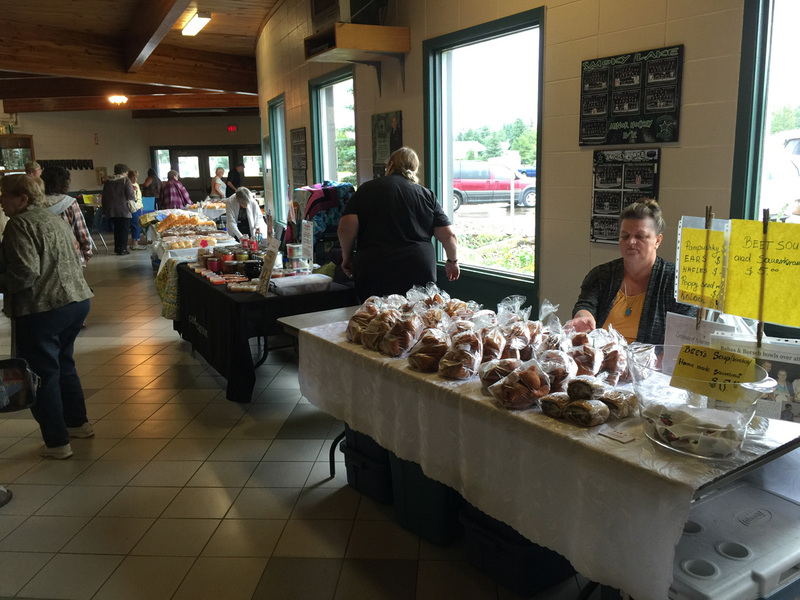 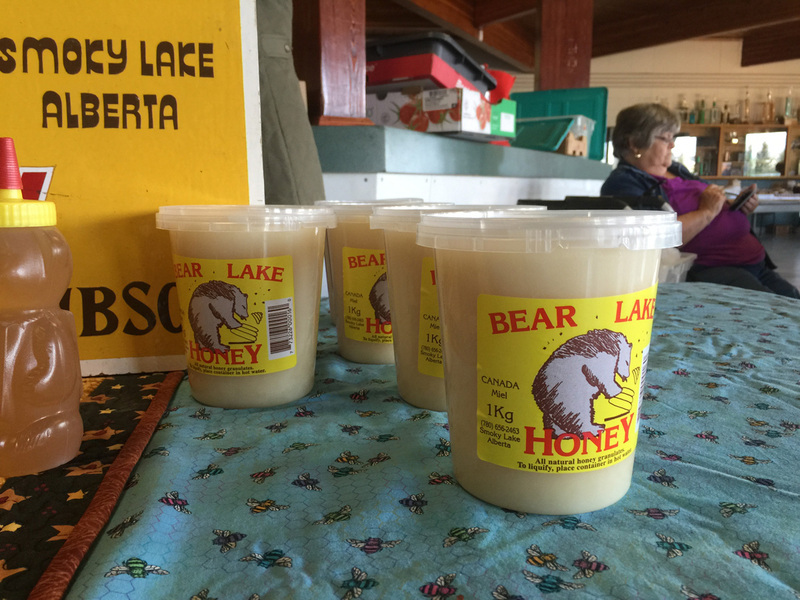 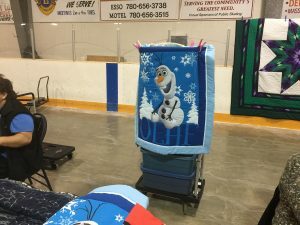 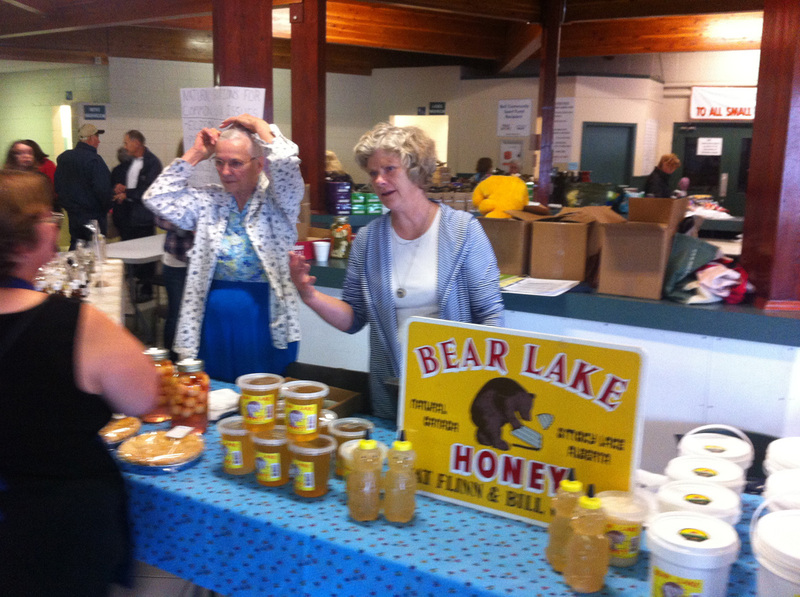 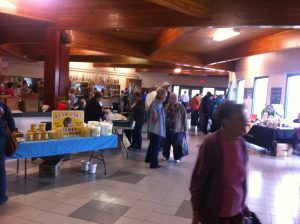 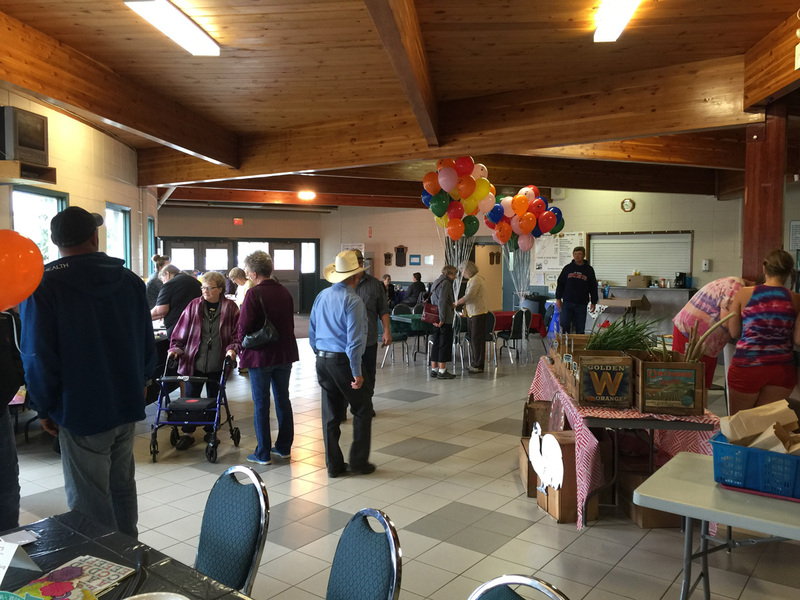 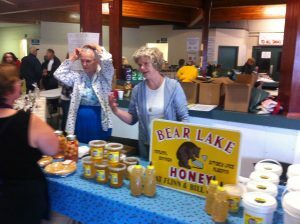 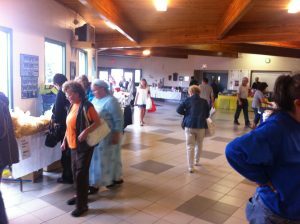 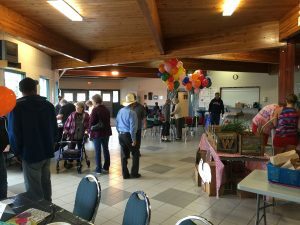 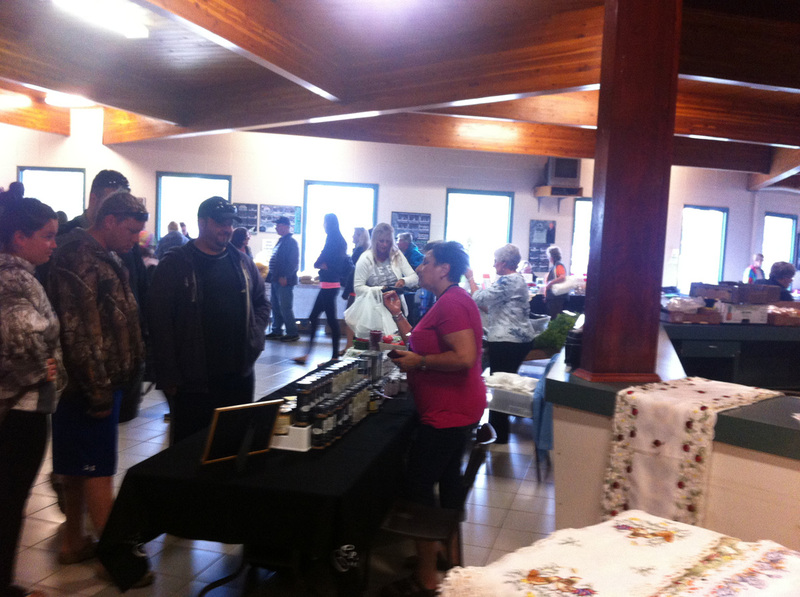 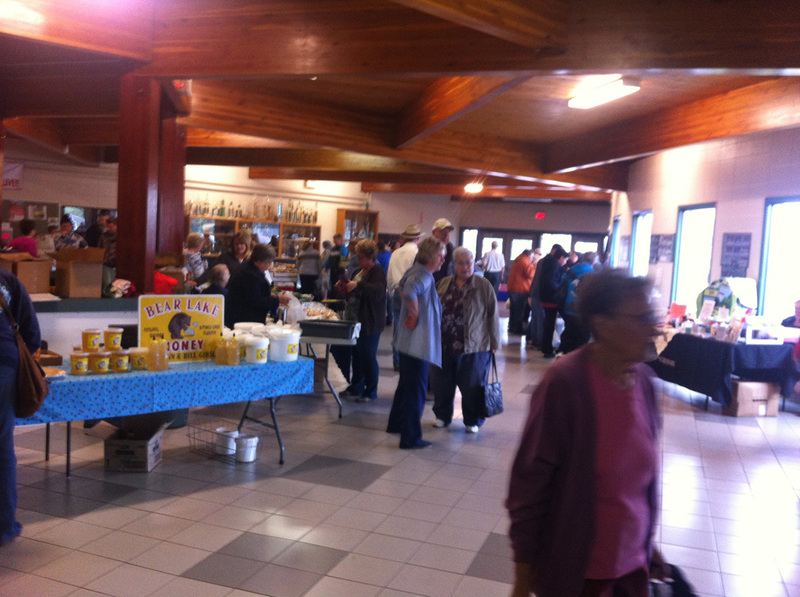 The market is held at the Smoky Lake Agricultural Complex. 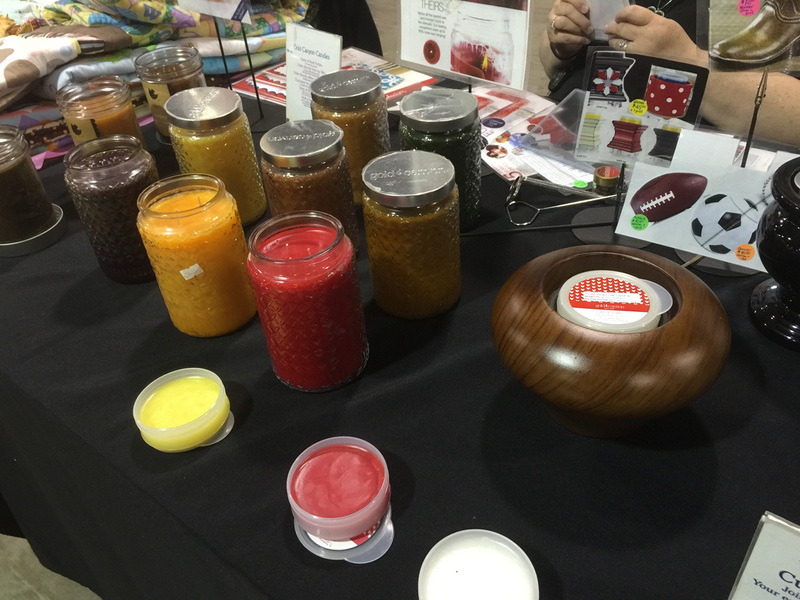 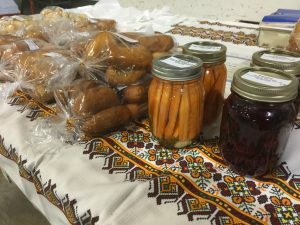 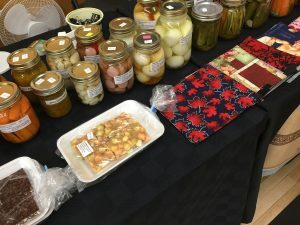 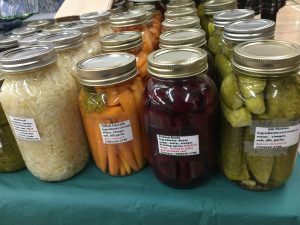 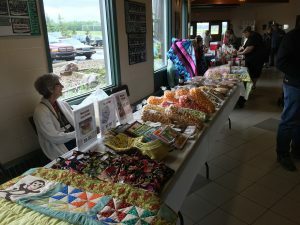 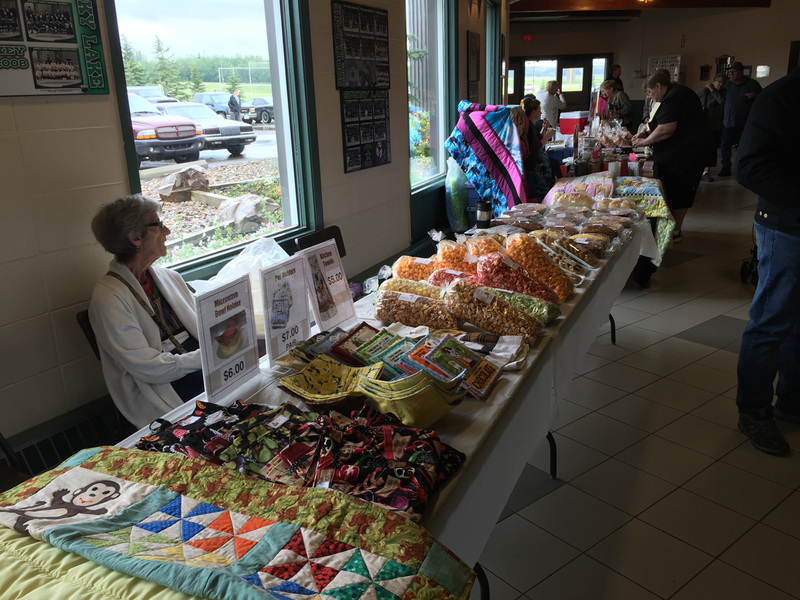 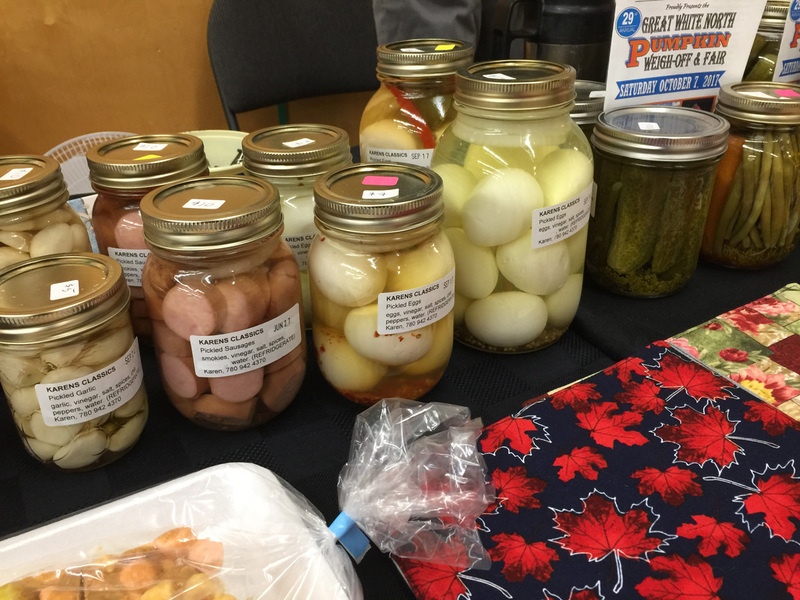 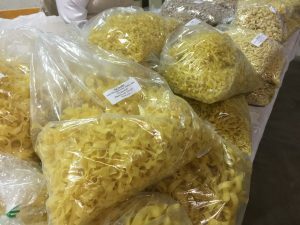 It features local produce, dairy, meats, baking, traditional Ukrainian food, fresh farm eggs, crafts and much more. 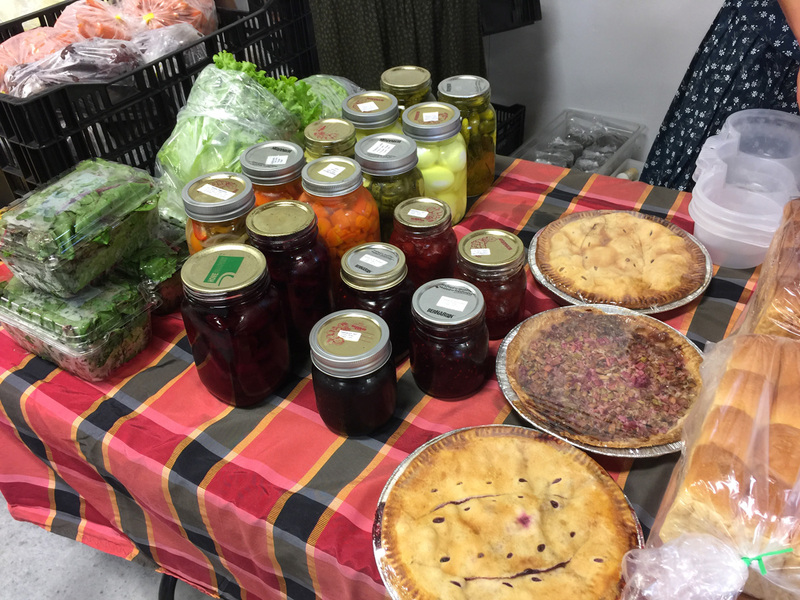 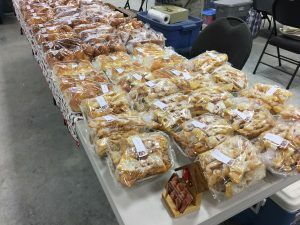 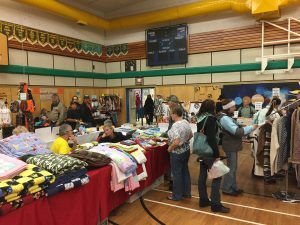 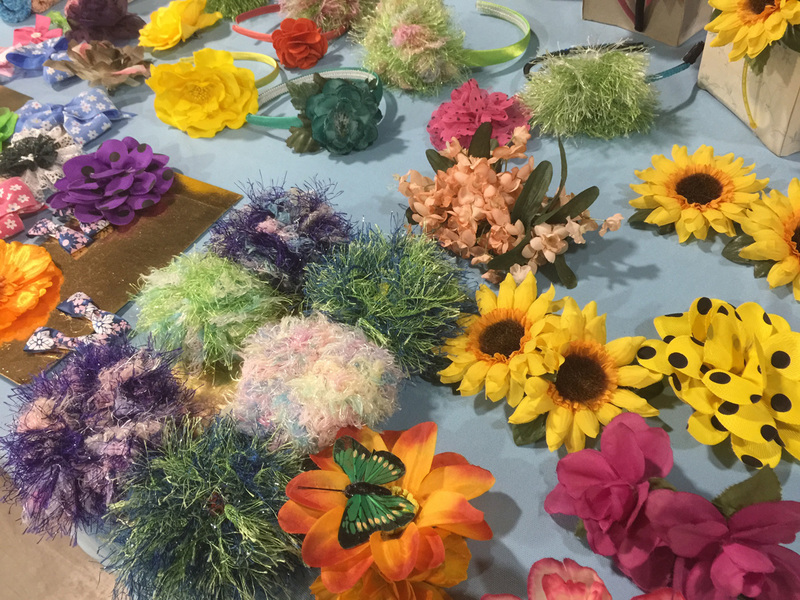 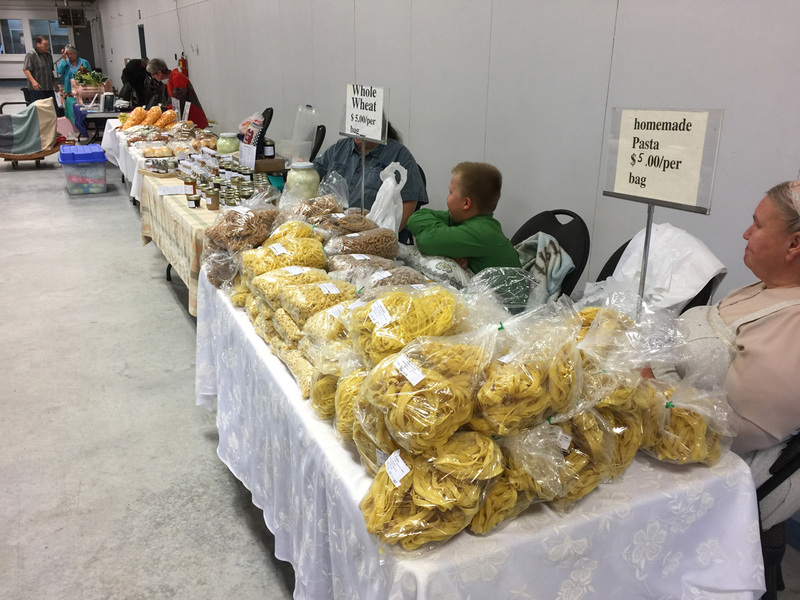 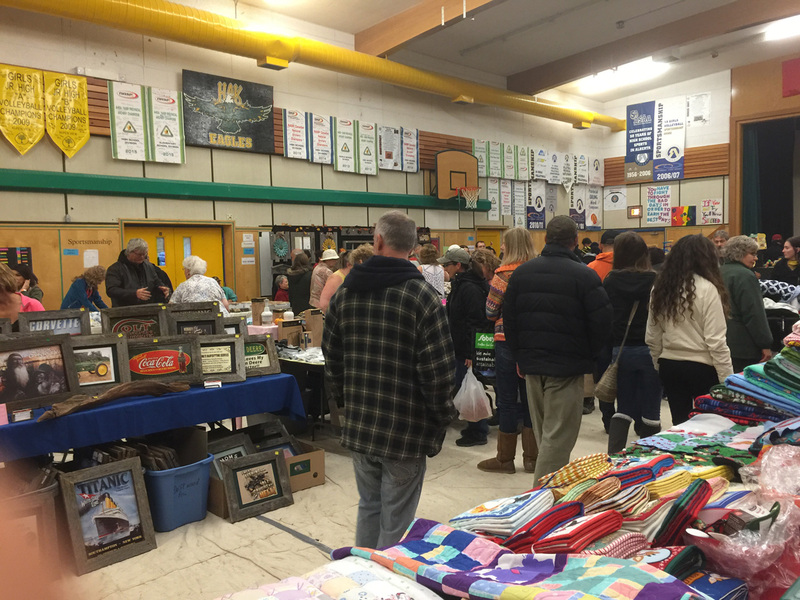 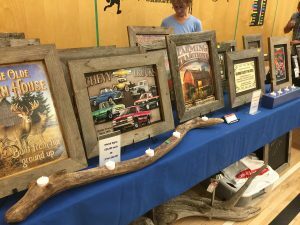 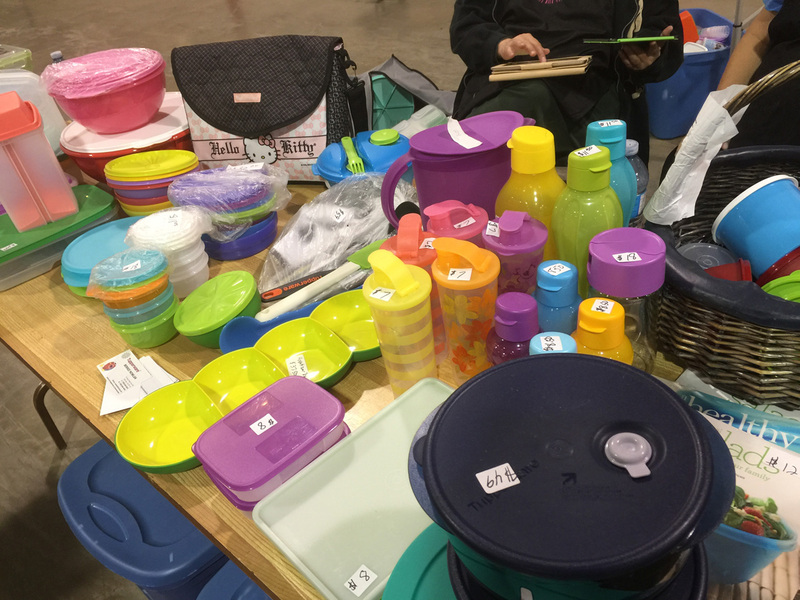 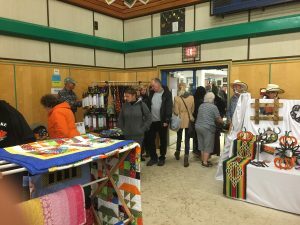 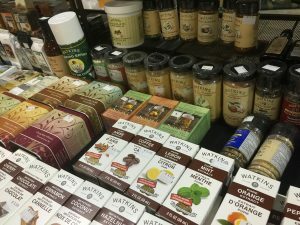 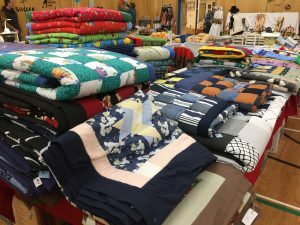 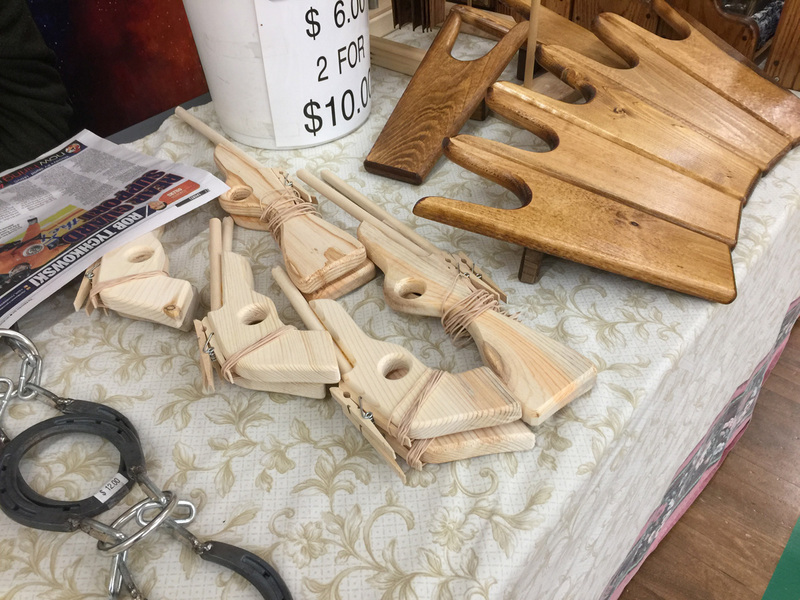 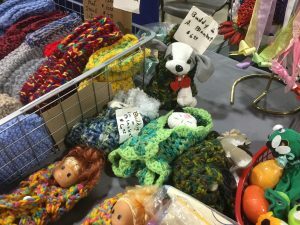 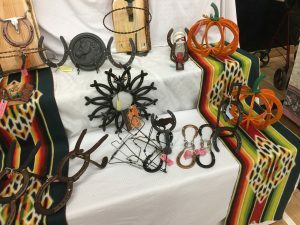 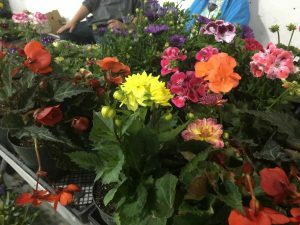 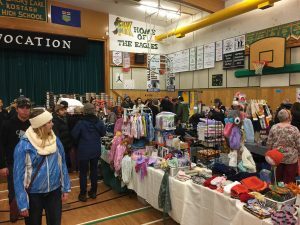 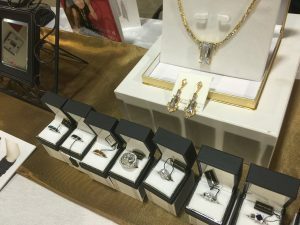 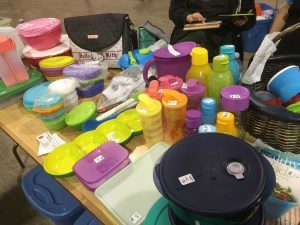 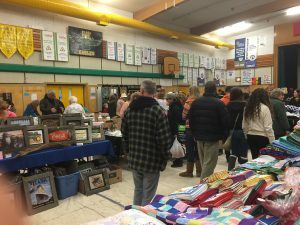 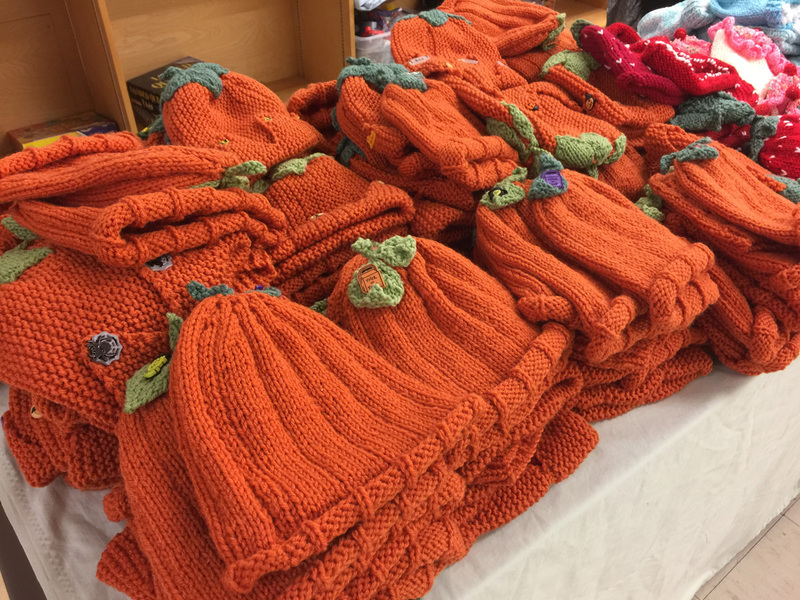 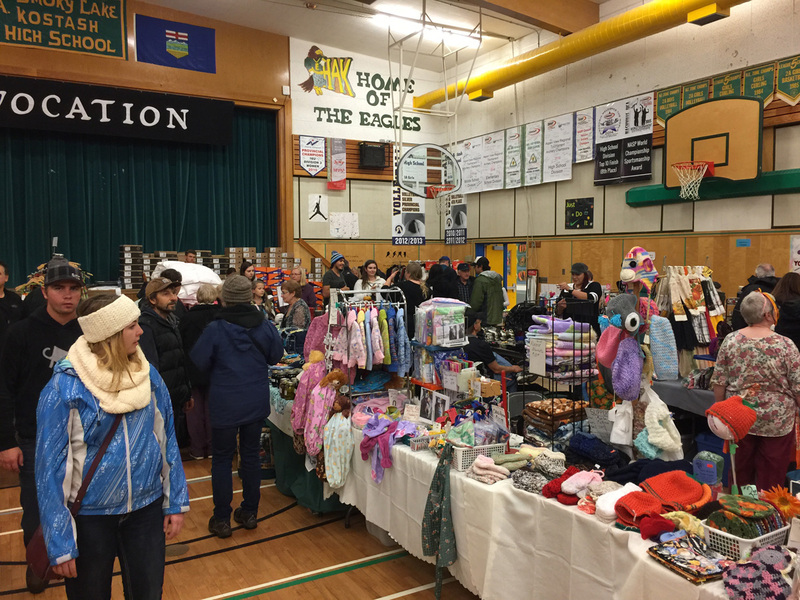 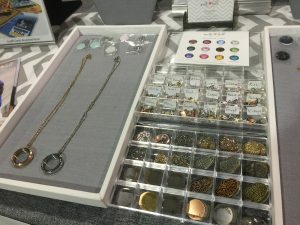 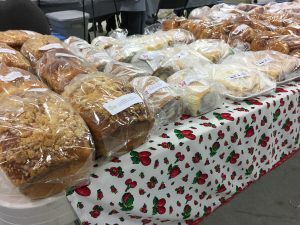 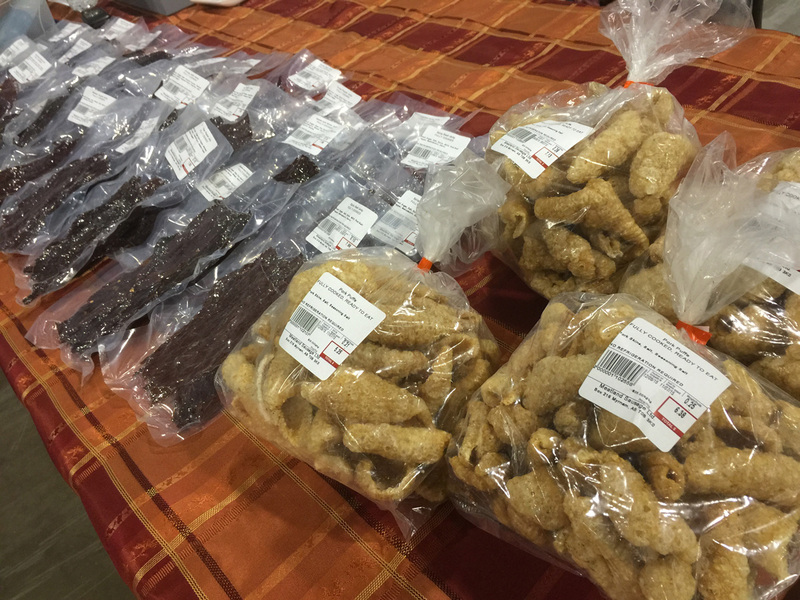 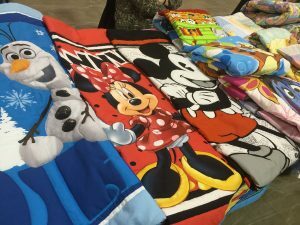 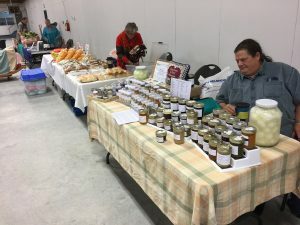 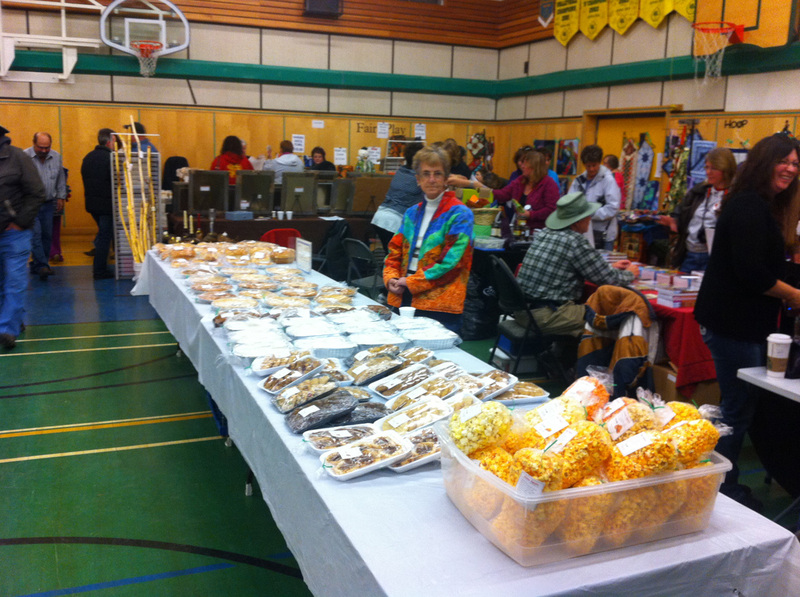 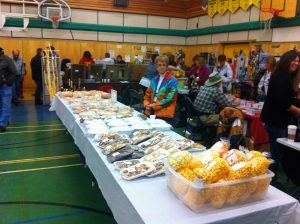 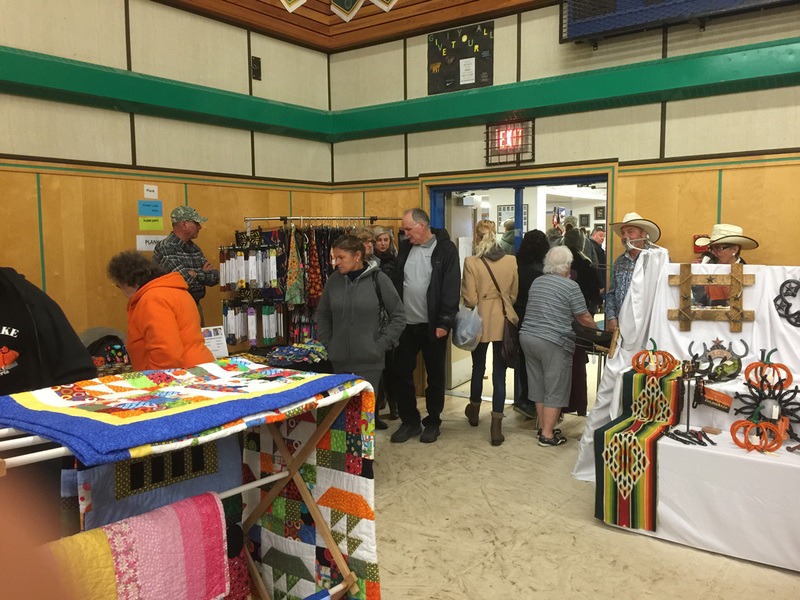 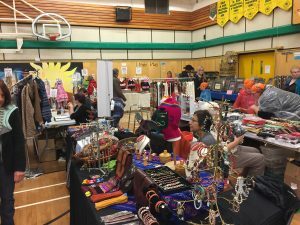 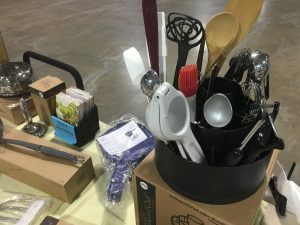 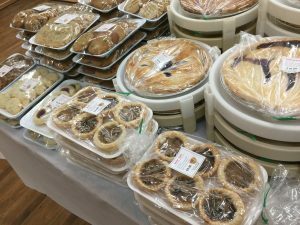 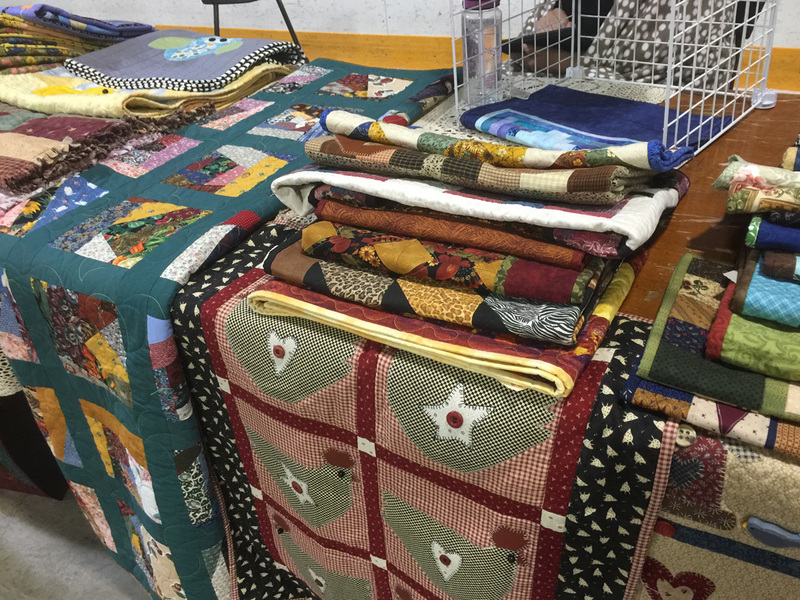 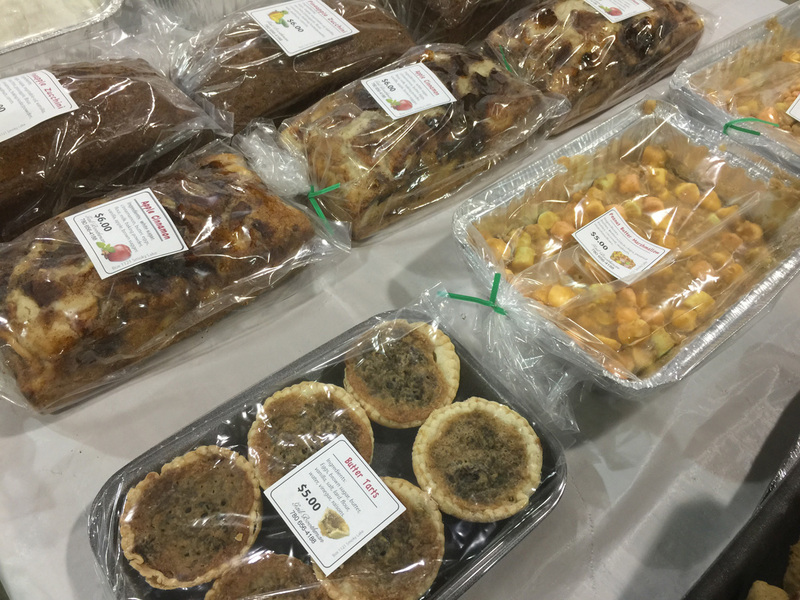 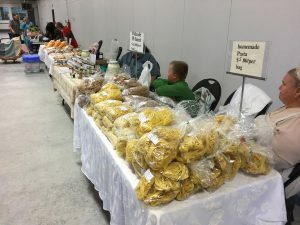 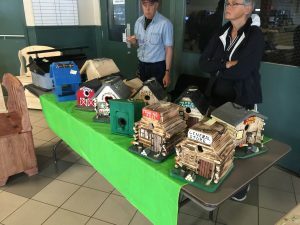 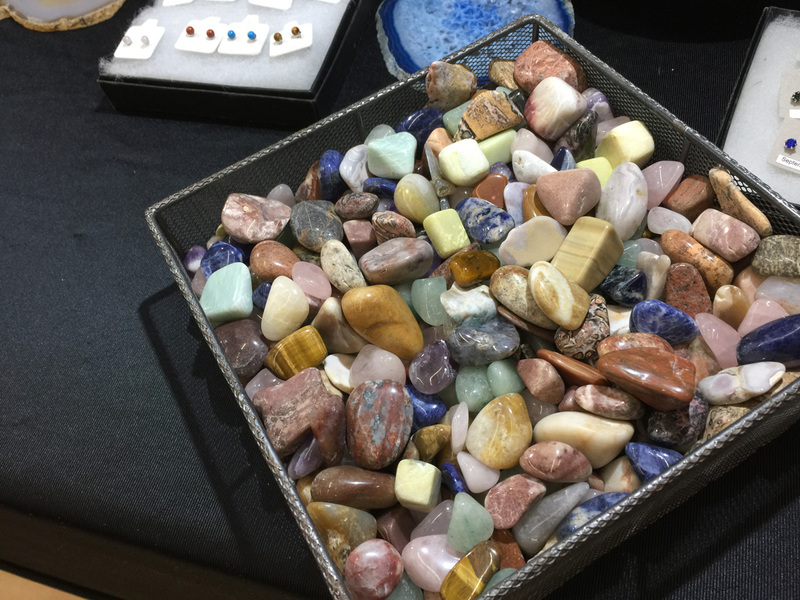 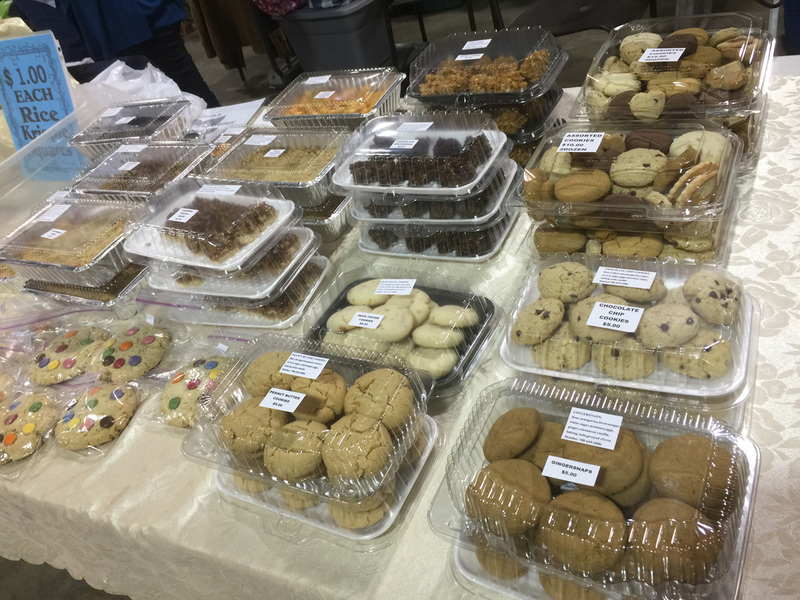 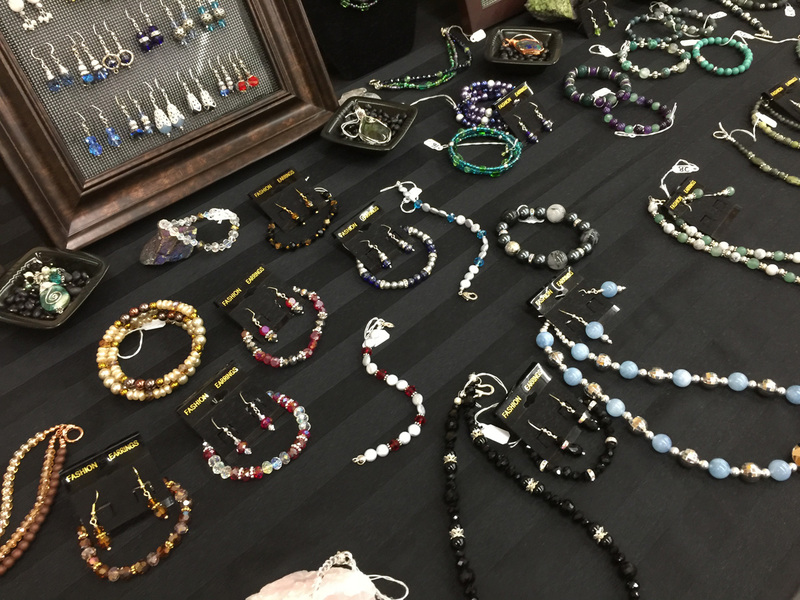 During the Pumpkin Festival held in October of every year, the Farmer’s Market is held outdoors in huge tents and at the school gymnasium with approximately 90 vendors. 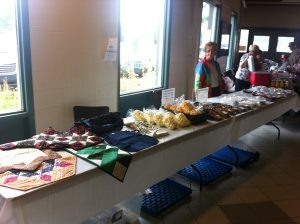 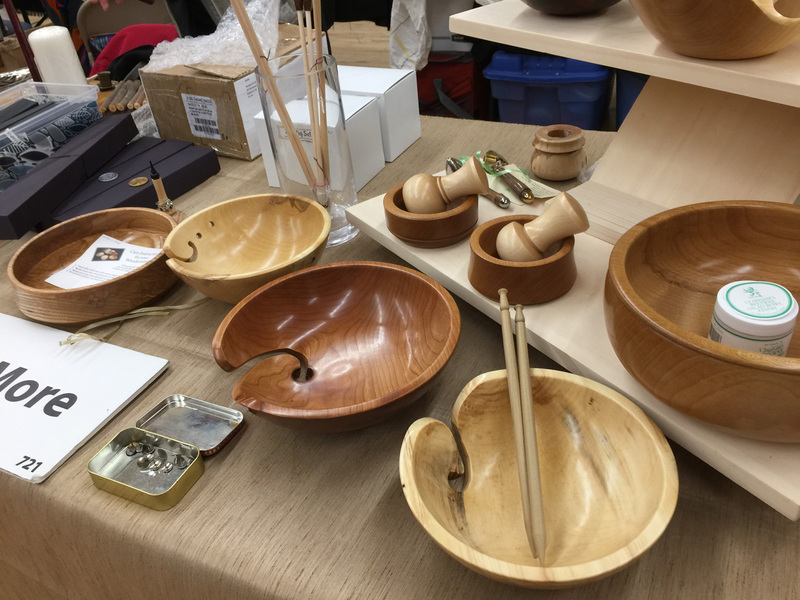 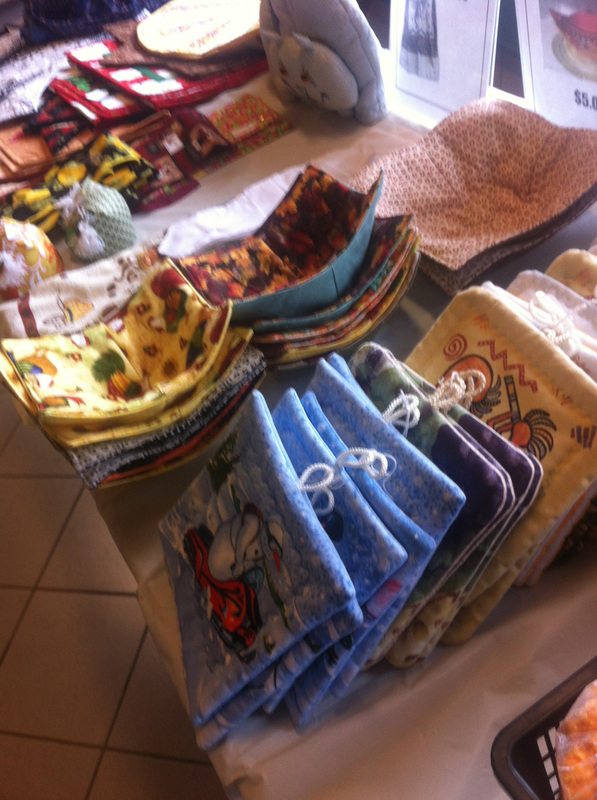 Special markets include Easter time, Mother’s Day, Heritage Days, Christmas Markets and the Pumpkin Fair Market. 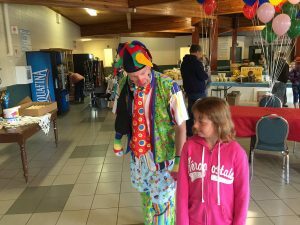 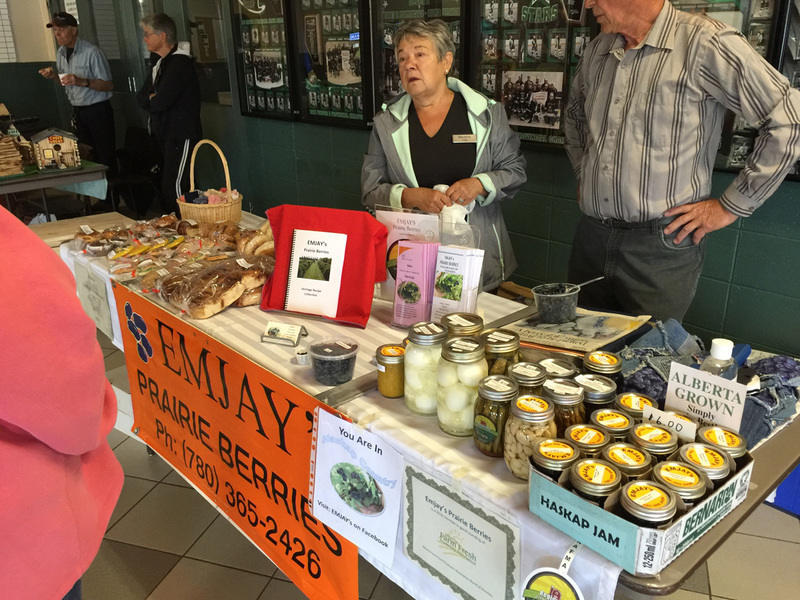 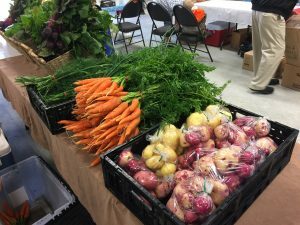 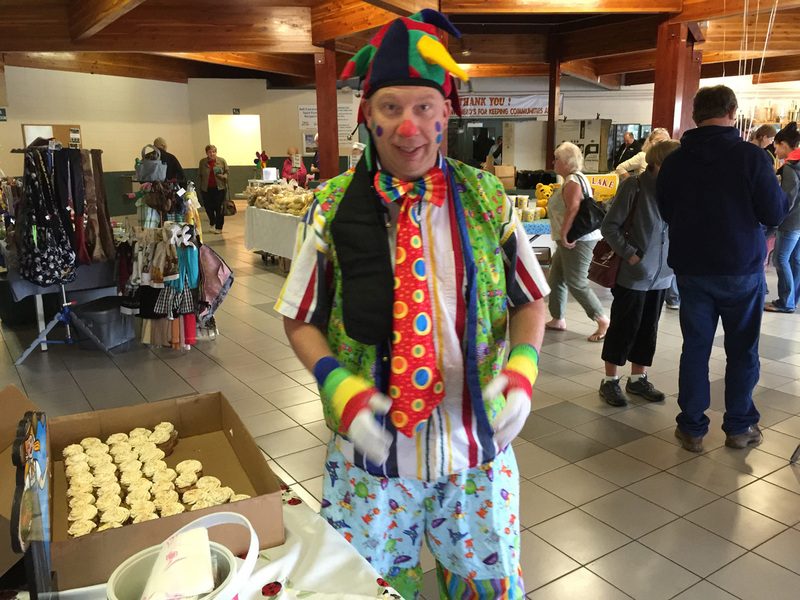 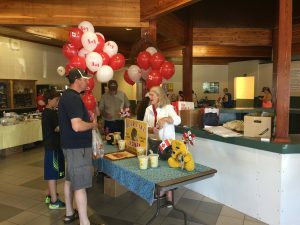 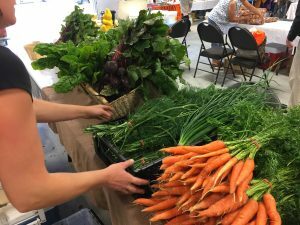 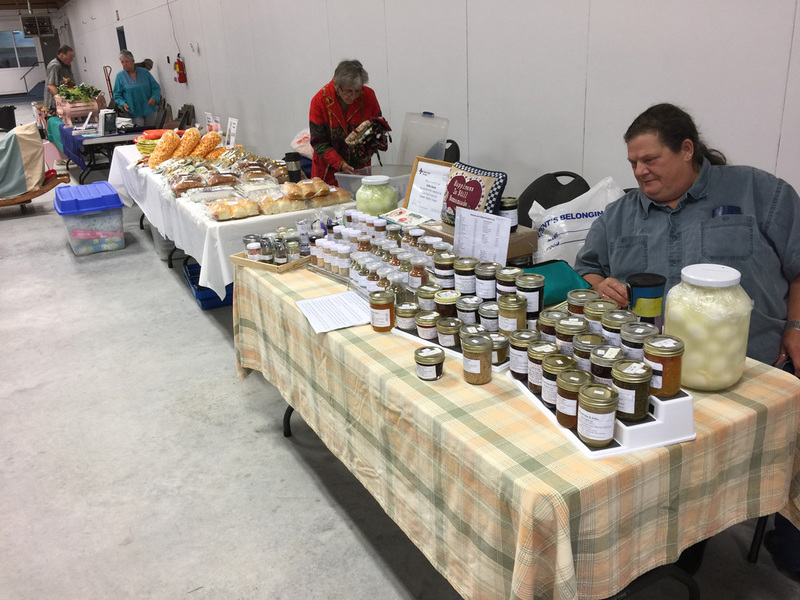 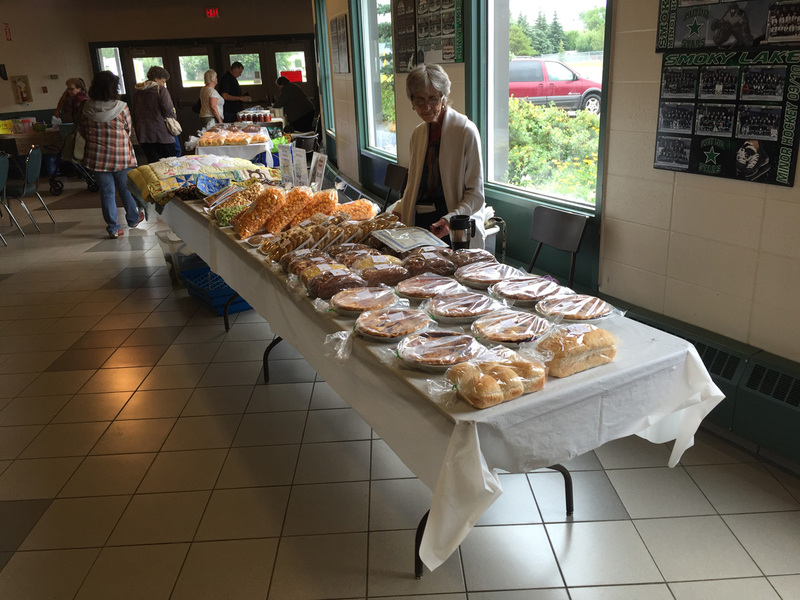 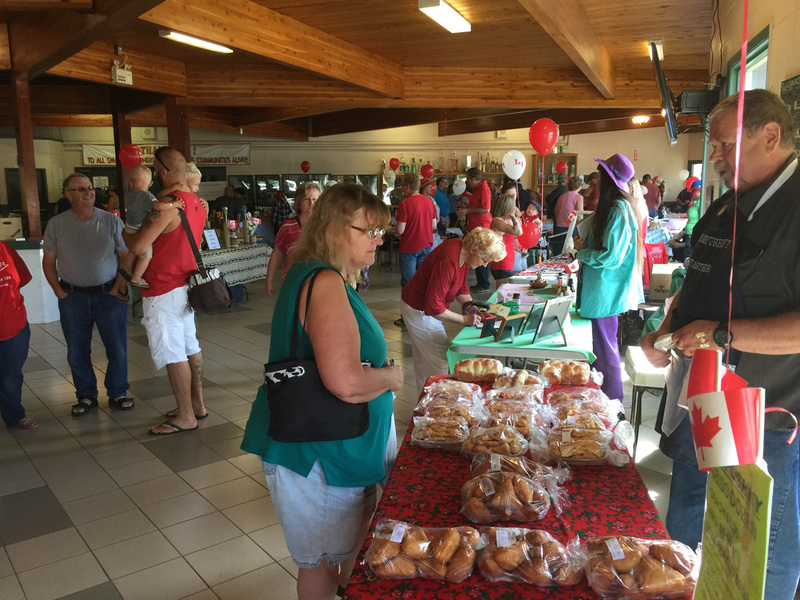 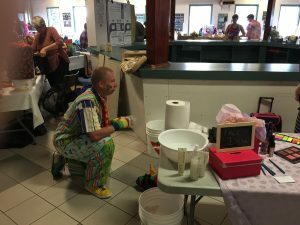 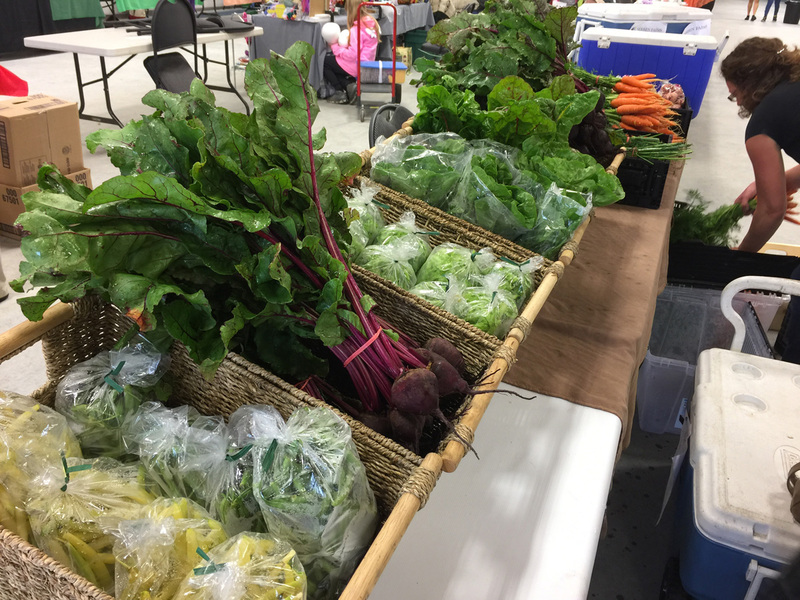 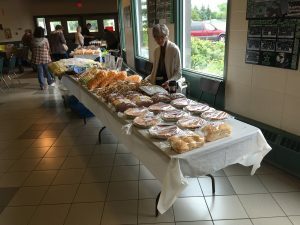 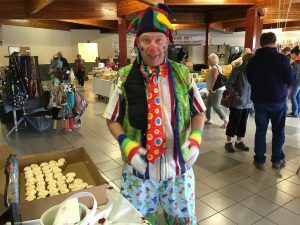 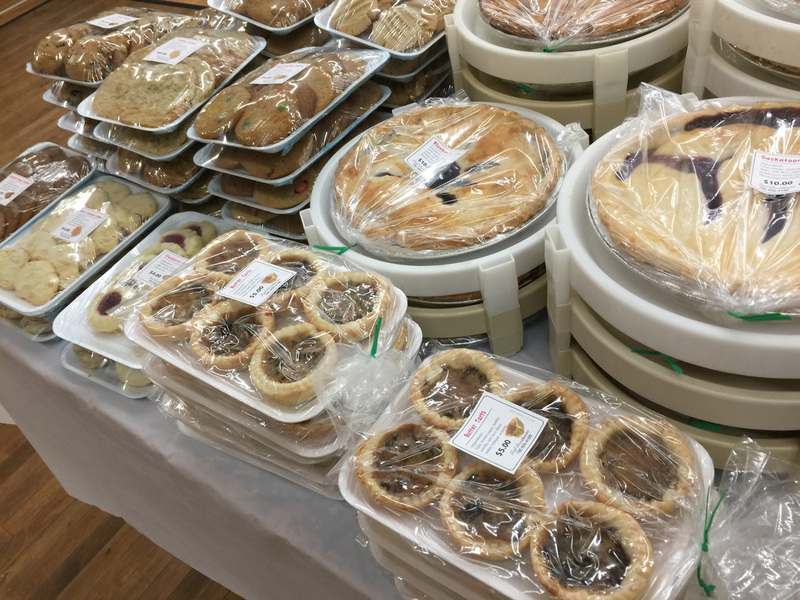 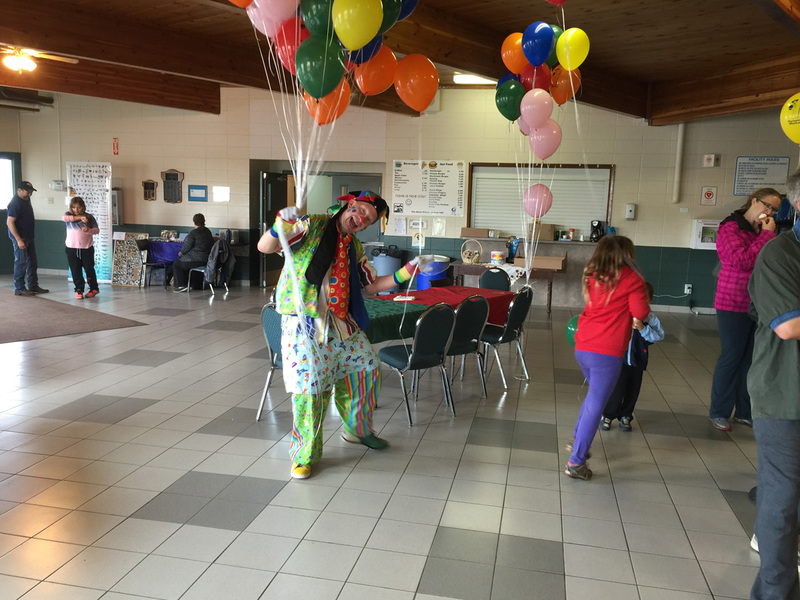 Please note that during the August long weekend, the Farmer’s Market is held at the Smoky Lake Curling Rink: 57 White Earth Street.